Pokud jsi vyčerpal všechny svoje.. This entry was posted on 23.7.2018. 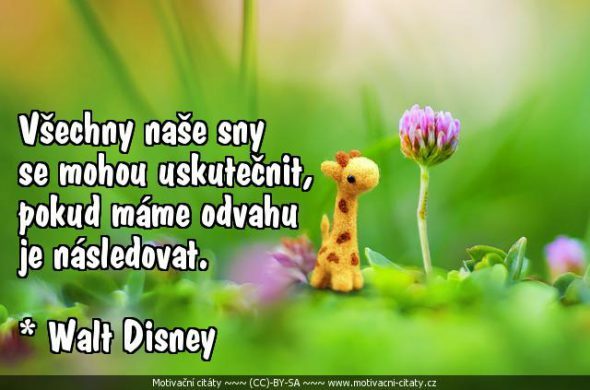 It was filed under Výroky and was tagged with odvaha, sen, Walt Disney.